Why Do Chemical Weapons Still Exist? 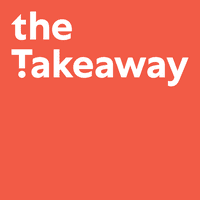 | Takeaway Listener Talks U.S. Syria Intervention | What Does U.S. Intervention in Syria Mean for Israel? Was the N.F.L. 's $765 Million Settlement Fair? Why Do Chemical Weapons Still Exist? 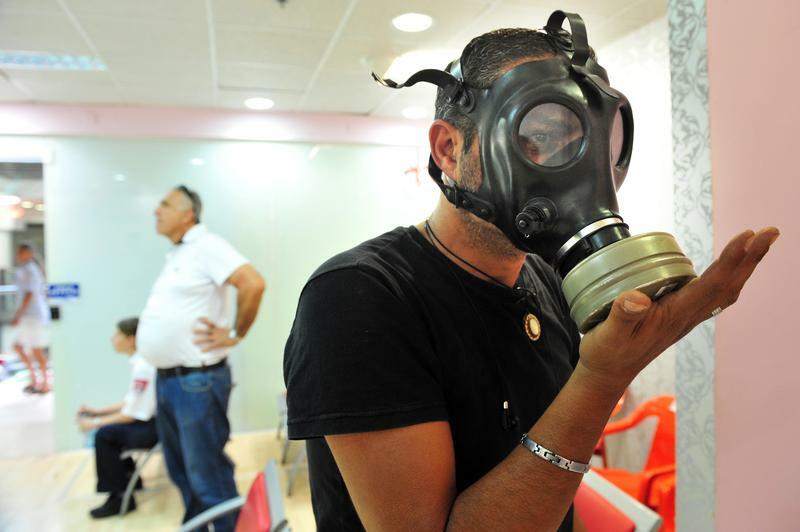 An Israeli man testing gas mask on April 06 2010. At the time there were reports of a possible American attack in Syria that caused a sharp rise in the number of Israelis seeking gas masks.